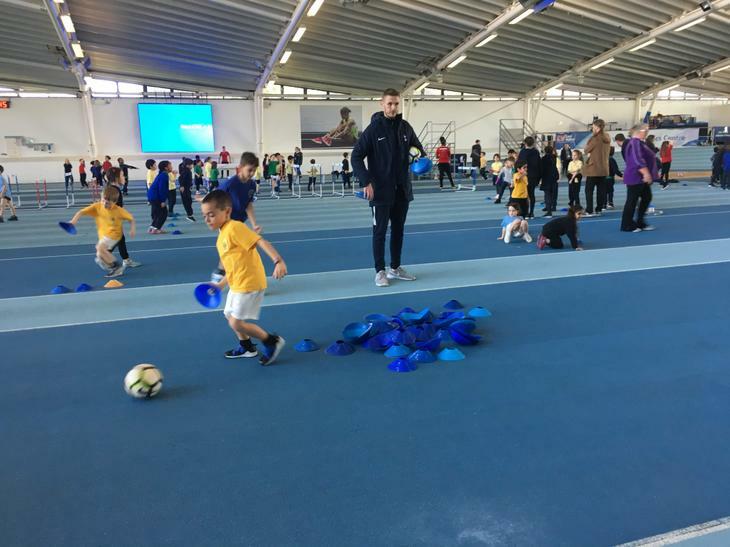 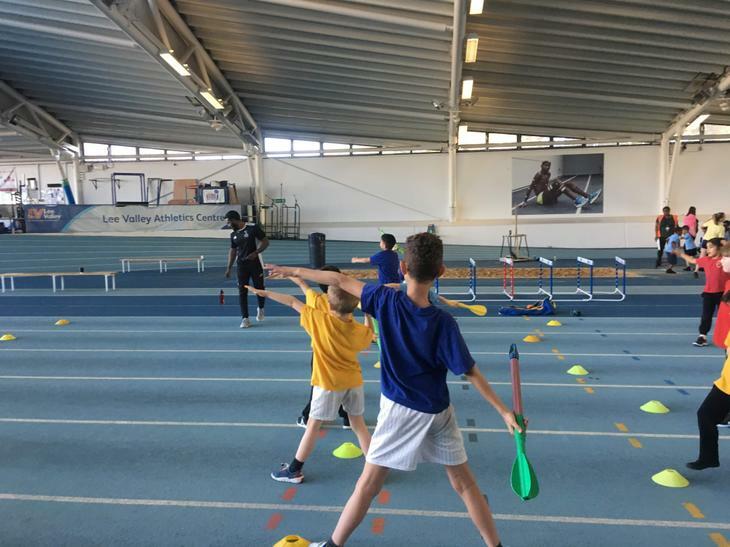 The Enfield PE team hosted a wonderful multi-skills event at the Lea Valley Sports Centre, home for many GB athletes! 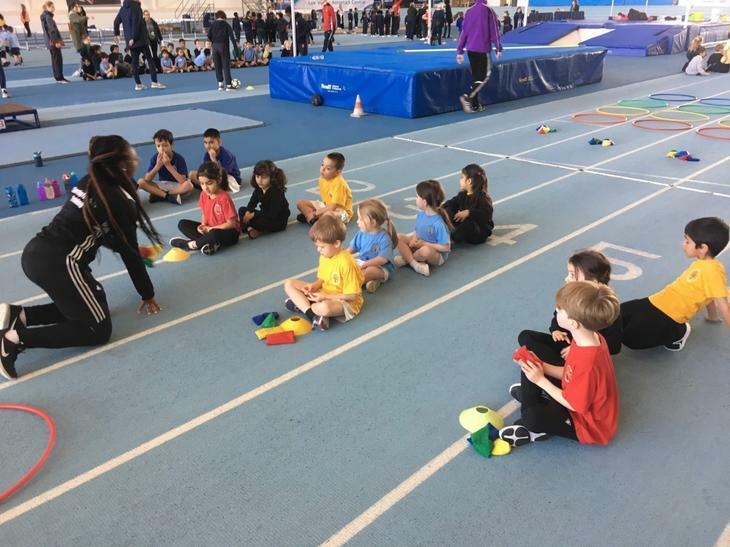 30 children from year 1 and 2 participated in a fantastic afternoon of sports. 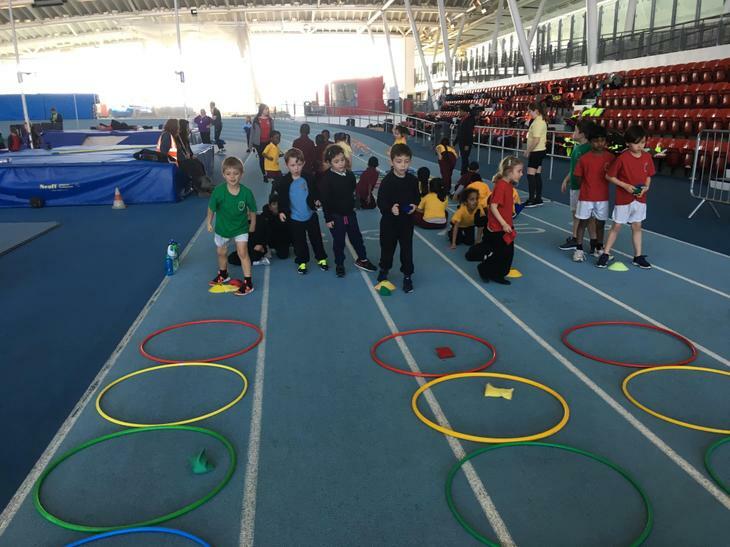 Hurdles, relay, long jump and javelin were just some of the activities the children got to try. 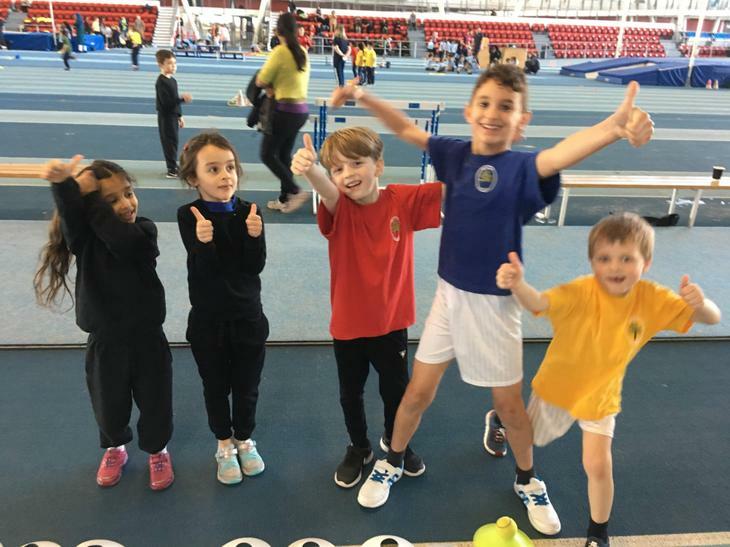 It was a brilliant opportunity for Walker children to experience competing in a British athletics area. 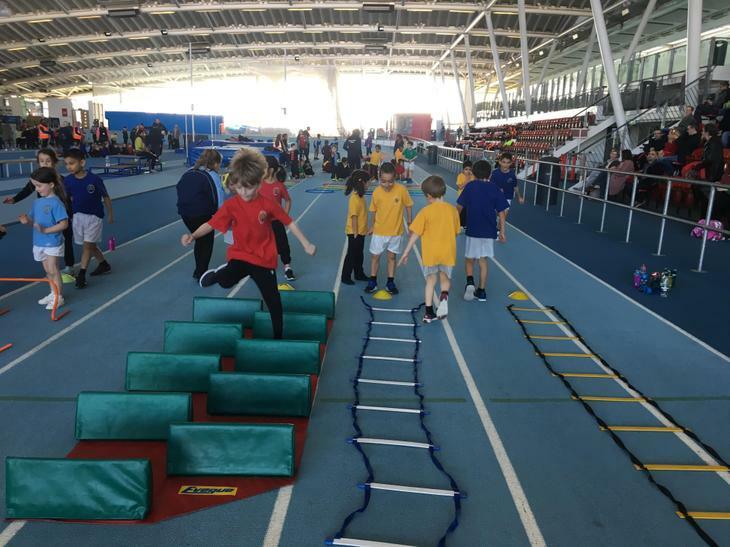 A big thank you to all the parents who volunteered to come along to the event to support and help with transport!